Rust might slash coffee sales by $5 million or roughly 30% for this current crop, say experts. As a result, coffee players will launch a fertilizer drive to stem the spread of the deadly rust. They will offer the fertilizer upfront to farmers to rid rust which essentially robs the beans of nutrients rendering them useless for reaping. It’s a disease that’s also spreading into Central America causing millions in damage. 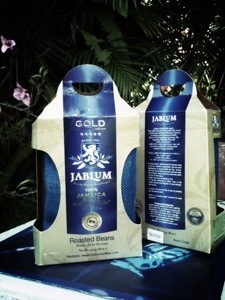 Coffee earned Jamaica US$13 m in 2012 but about five prior it earned twice that amount. But the sector has been hit by lower demand, storms and rust.